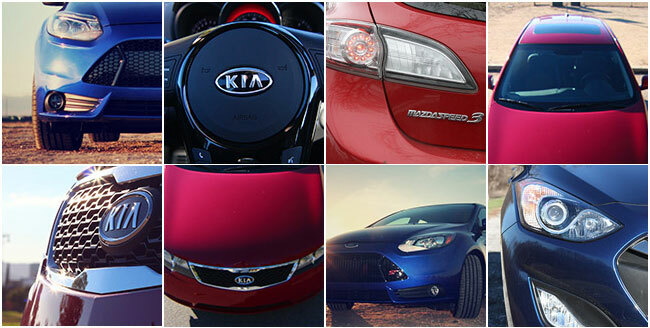 The Hatchback cars are once again a big deal in automobile industry. The size is always matters, anyone who says otherwise probably never drove hatchback. If you are living in the city you’ll certainly want a car with bigger truck. We giving you a fresh look to the 5 Best Hatchback cars for almost every occasion, so you can choose which one are perfect for you. 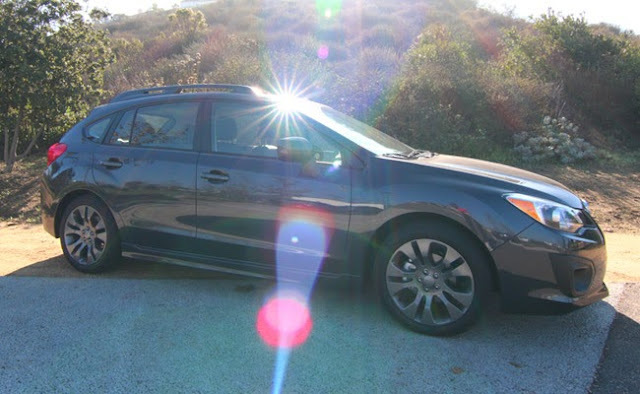 A roomy interior, a commendable ride/handling balance and all-wheel drive make the 2013 Subaru Impreza a solid choice for an all-season compact hatchback. Sure that the lack of acceleration with tiresome CVT and engine noise and substandard sound systems is not for everybody, but if you get over that, you will get symmetrical all-wheel drive, with spacious interior, secure handling, and compliant ride quality. Thanks to lots of glass up front, the visibility from the driver’s seat is marvelous. If you are looking for a hatchback that will get you through all seasons then Subaru Impreza is the right choice for you. 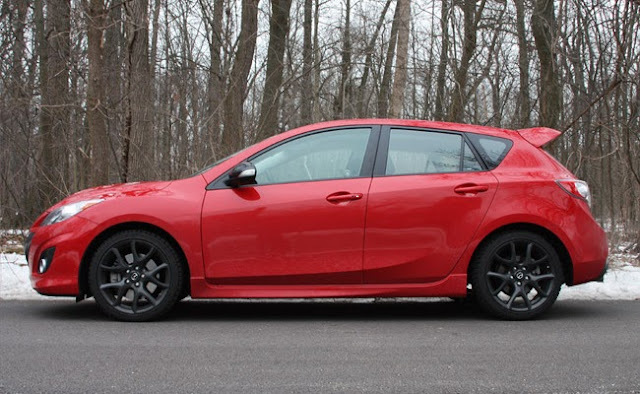 The 2013 Mazdaspeed3 compact hatchback is for those who like fast, responsive small cars, but don’t want to give up a good dose of practicality. Mazdaspeed3 has a slick 6-speed manual transmission and room for a week's groceries. Interior is almost perfect with add of the Technology Package that includes a blind-spot monitoring system, full-color touch screen navigation system, HD radio, Pandora audio application, SMS test message audio delivery and voice reply. It also contains a pushbutton engine start. This car is right choice for speed freak how also wants a regular everyday car. 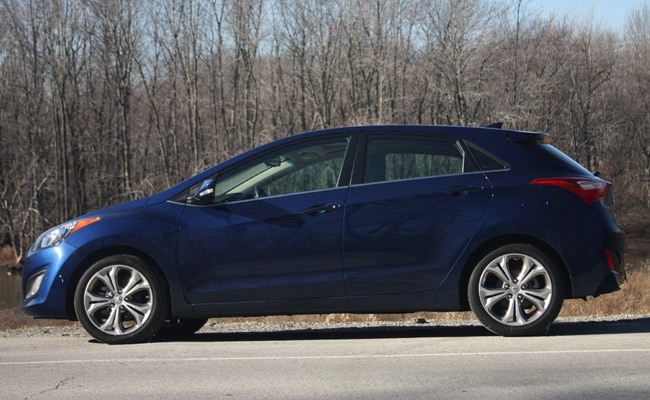 Hyundai produced Elantra as clever hatchback that goes with their new design almost effortlessly. It is a perfect car very handy for everyday use, and above that you’ll going to feel sporty and stylish as much as necessary not to be bore to death and cry your soul out. It has good amount of space, with addition of heated seats and satellite radio, so you’ll going to drive this beautiful car with style. If you want t spend a tiny bit more you can even add tighter suspension, panoramic sunroof and leather for your seats, so it will certainly be one cozy stylish car. Somebody doesn’t like how KIA cars look, but once you get behind the wheel, you’ll be surprised with astonishing interior which is done top notch design. 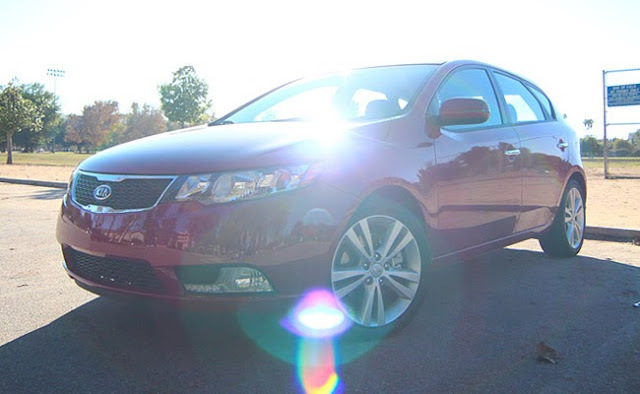 There is a lot of tech include in this car such as heated seats, Bluetooth audio and phone, and almost perfect navigation system. The Manufacturer of this car is giving an option for buyers in terms of whether you want 2.0 liter EX or 4.0 liter EX. It’s all up to you. Also you can add some sport-tuned suspension if you are into that. 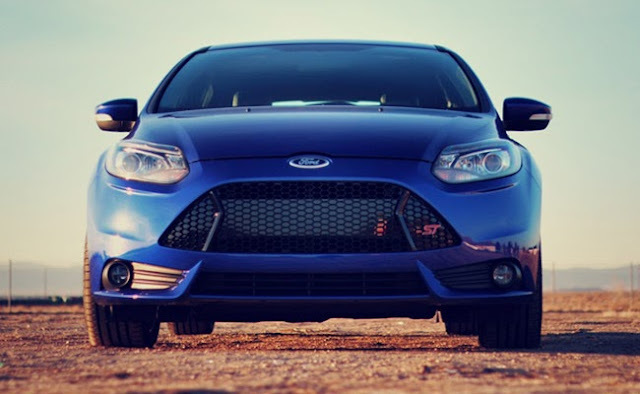 If you want to go for GTI, but also want to support USA car industry, then the Ford Focus ST is the right thing for you. This car goes as low as $23K, and has enough room for four, so you certainly can say that the ST is a perfect example of all good things for Ford. It’s very cozy car, with Recaro seats, and with many gadgets inside.